I know I have posted this one before, but it truly is one of my favorite salads to make with barbecue food. 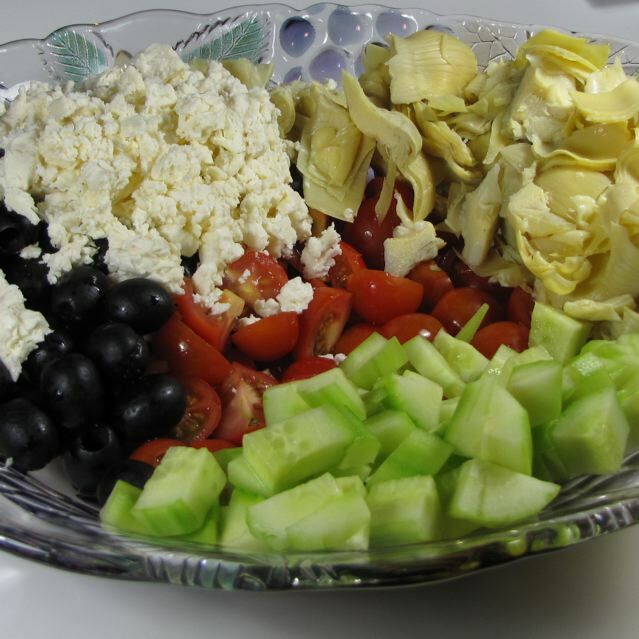 Greek flavors of feta pair perfectly with the tomato, cucumber, artichoke, and olive flavors. Orzo pasta fills in the quantity nicely. You can add more to stretch the salad for a larger crowd. My original post. 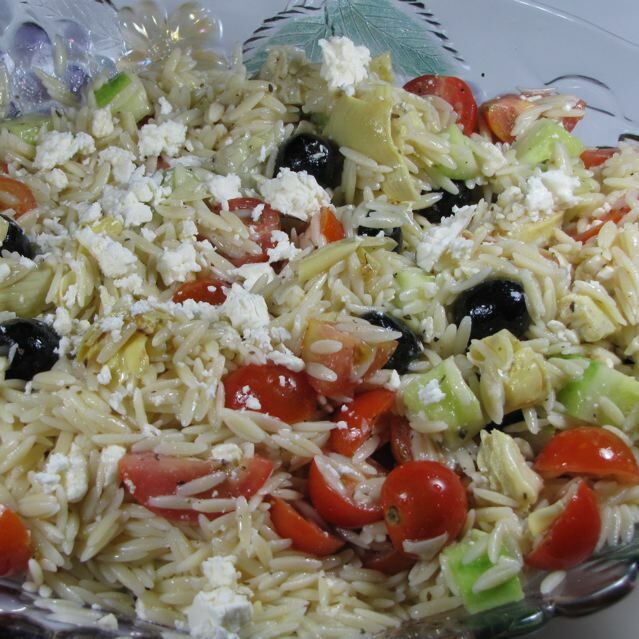 Categories: Side Dish - Salad | Tags: Greek Orzo Salad, Greek Pasta Salad, Greek Recipe, Pasta Salad | Permalink. Waking up with a plan for breakfast is always a good thing. 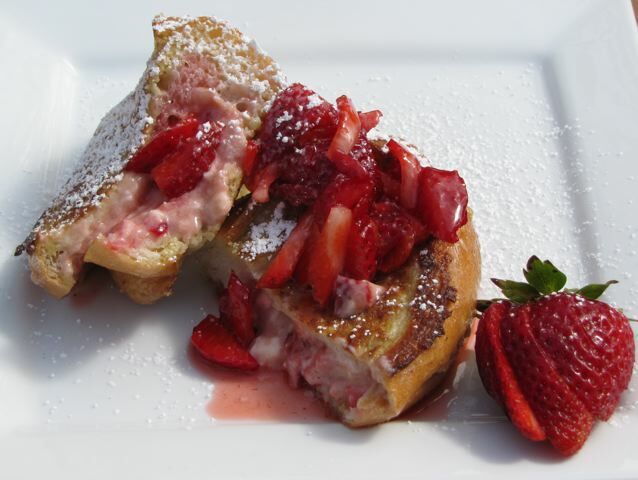 Strawberry and Cream Cheese Stuffed French Toast has got to be a good plan for the day! My husband got me a new camera for my birthday, so of course I took pictures. If you have the time to make these- it is a move you won’t regret! I found this recipe at Tasty Kitchen around Mother’s Day. I loved the presentation of it. Mine did not look as delicious as the one on the site, but it sure did taste good. It had a few more steps than I usually have for breakfast it was well worth the effort to make. The family loved them. Cream softened cream cheese with Strawberry preserves until smooth with a fork. 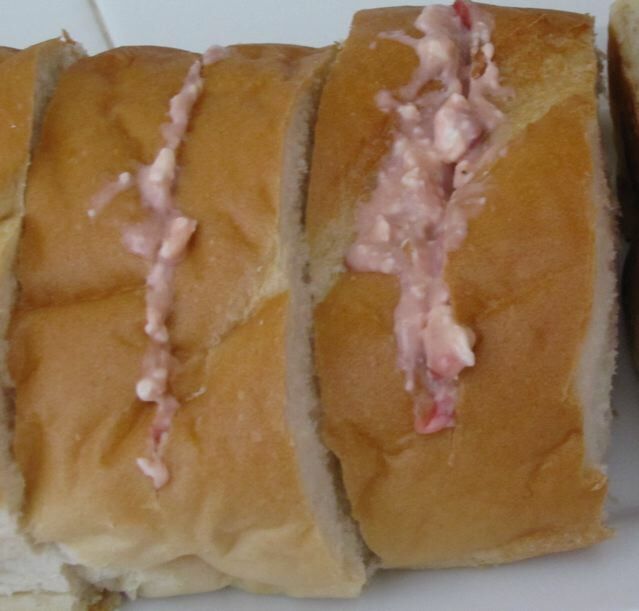 Cut up about 12 medium sized strawberries into a small dice and stir into the cream cheese mixture. Slice the remaining strawberries in slices and then cut them with a quarter turn so they are little “sticks” and add 1/2 cup sugar to let the juices come out. Slice the french bread into 2 inch slices and then slice just the top of them in half (do not slice all the way through!). Use your clean fingers to pry the bread apart, forming a little pocket, so you can stuff them with about 2 Tbsp of cream cheese mixture. Preheat a non stick skillet over medium heat. Beat the eggs with milk, vanilla extract and cinnamon for the french toast egg dip. Add butter to the heated skillet and move the butter around so it melts evenly to coat the bottom of the pan. Dip the stuffed french toast in the egg mixture and then add to the fry pan. Let them turn golden brown and turn to toast the other side. Place on a platter and dust with powdered sugar. To serve, top the french toast with the strawberries (and sugar) mixture. Enjoy! Categories: Breakfast, Fruit | Tags: Breakfast recipes, Cream Cheese Stuffed French Toast, French Toast, Stawberry Stuffed French Toast, Stuffed French Toast | Permalink. 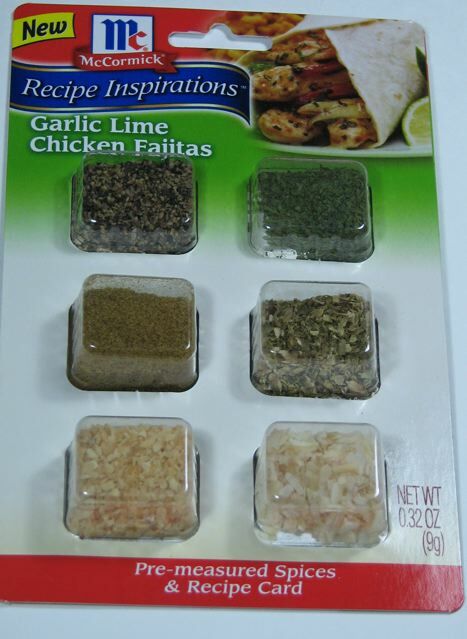 Here is a simple to make; easy to eat chicken recipe. I found this on allrecipes. The sauce is sweet and tangy and pairs perfectly with the chicken and rice. My family asks for this on a fairly regular basis. Other than the 1 hour cooking time, it is a cinch to prepare! This is simple enough for a child to prepare but sophisticated enough for the whole family to enjoy! 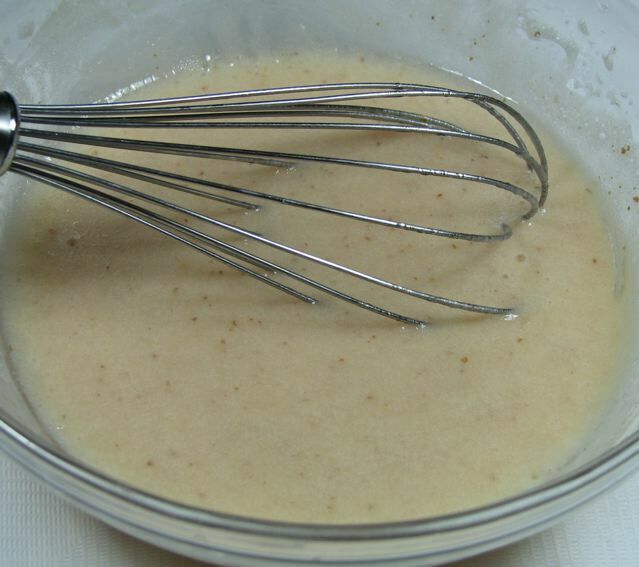 In a bowl, combine sweet and sour sauce, brown sugar, orange juice, white wine and melted butter/ Mix well. 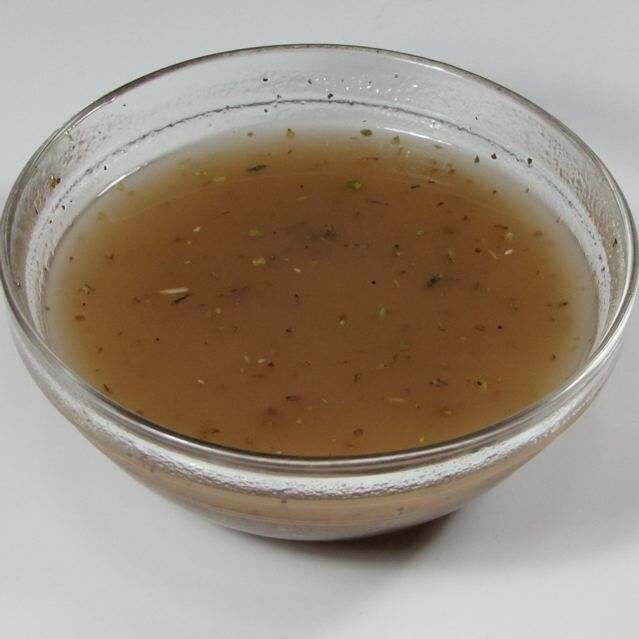 Place chicken in a greased 9x13x2 baking dish (or in crock pot) and pour sweet and sour sauce mixture over chicken. Bake at 400F for one hour. I have made this several times and it is delicious! 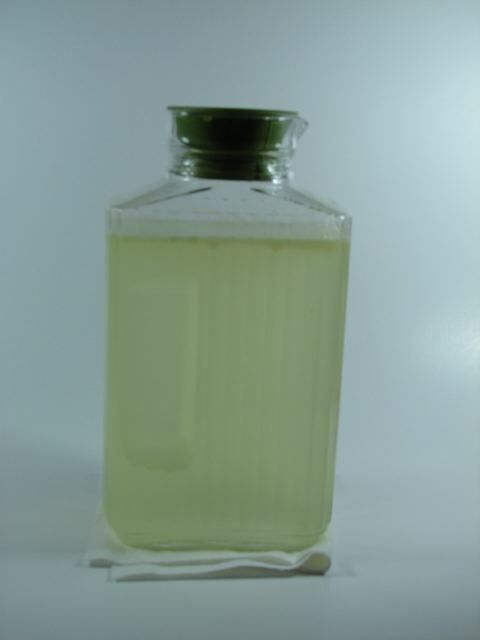 It has become one of our regular recipes in the rotation. Categories: Ethnic, Ethnic - American, Main Dish - Chicken | Tags: Hawaiian Chicken, sweet and sour chicken | Permalink. Stuffed Peppers are a hit around our home, but what really makes them a star is the cheese sauce that I make to go with it. It really goes well with the flavor of the meat and peppers. I paired it with fresh corn on the cob and garlic seasoned brown Basmati rice. I have to say the peppers almost did not make it to the photo – we were hungry and devoured them like they were the last food on earth. I usually buy pre-stuffed peppers (I like the ones they sell at the meat counter at Henry’s) They are turkey meatloaf stuffed peppers – any meatloaf mix will do though. The cheese sauce is easy to prepare in the microwave with things I usually have in my pantry or fridge. Preheat the oven to 375F. Cook the peppers in a baking dish (I add some water to the bottom to keep them moist) and cover them with foil. Bake for one hour. Remove the foil and continue cooking for another 15-30 minutes or until the meat is to temperature with a meat thermometer. (Mine were at 165 for the turkey meatloaf mix). Note: When you serve the peppers, use tongs and tip them halfway to let the moisture drain into the baking dish before putting on the plate, or you may have a puddle of water on the plate. For the cheese sauce: Combine half a can of Rotel tomatoes with chilies with 8 slices of American cheese slices. Microwave for a minute and stir. Continue microwaving it until it is a smooth sauce. Serve with the peppers. This cheese sauce is delicious. The leftover sauce could be used for tortilla chips later. It makes plenty of cheese sauce. 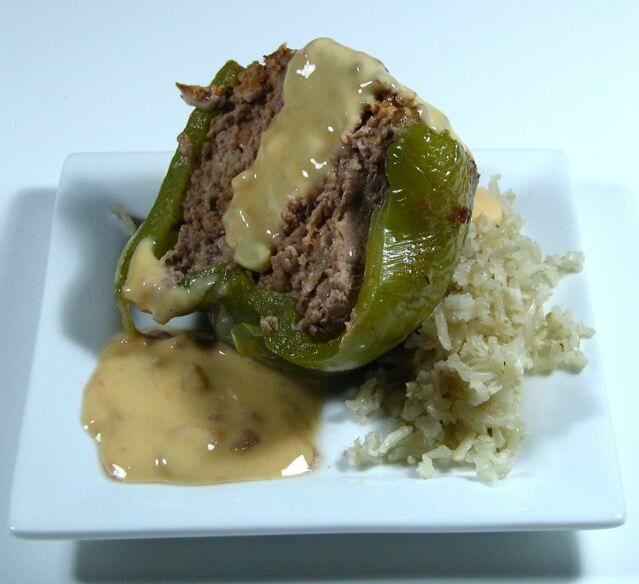 Categories: Main Dish - Beef, Side Dish - Sauces | Tags: Peppers and cheese sauce, Stuffed Bell Peppers, Stuffed Peppers | Permalink. I made Chicken Tortilla Soup in the crock pot for dinner tonight. As the weather starts to warm up in Southern California, I love grabbing my crock pot to cook the food for me without heating up the kitchen. I usually cook my own chicken or put a frozen chicken breast or two into the crock pot and cook it all day, but I had several pieces of chicken left from my recent trip to El Pollo Loco so I used that. Directions: Put all the listed ingredients (except the toppings) in a crock pot and cook for 6-8 hours on low (or 4 hours on high). Top with cheese, avocado or fried tortilla strips (to make these cut small strips out of a flour tortilla and fry them in hot canola oil. Remove when they are golden brown and drain on a paper towel. 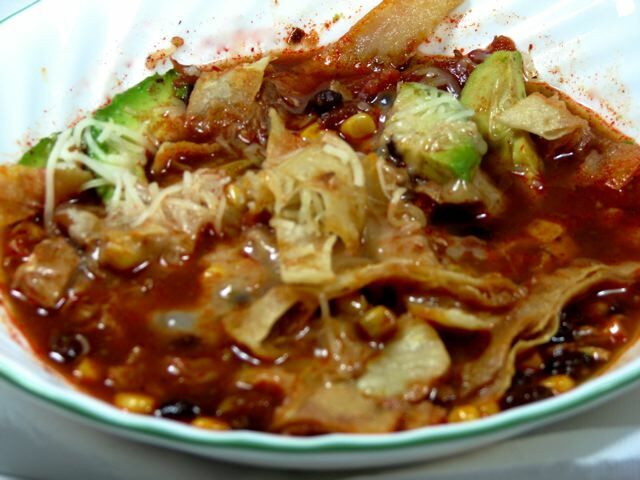 Categories: Ethnic, Ethnic - Mexican, Main Dish - Chicken, Main Dish - Soups | Tags: Chicken Tortilla Soup | Permalink.